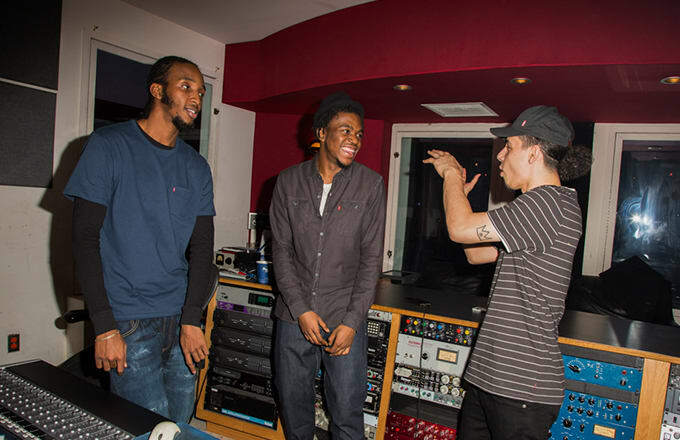 Pro Era has gained a reputation as a lyrically gifted crew out of Brooklyn since hitting the New York hip-hop scene in 2012. At this point, they’ve created a foundation for returning fans who love the dense lyricism of Joey Bada$$ or witty lines of CJ Fly. To date, we’ve gotten solo debuts from Bada$$ (B4.DA.$$), Kirk Knight (Late Knight Special), and Nyck Caution (Disguise the Limit). Pro Era’s mission in 2016 is to demonstrate that they are a legitimate force. Here’s what to expect from Pro Era as they plot their 2016 takeover (for even more read our new feature, “The Crew: Pro Era”).